Basic Attention Token (BAT) has been in the news first because of its listing on Coinbase and second, because of the rather unexpected price fall following the listing. The cryptocurrency has taken the surprise even further by signing up with another exchange, Circle Investments. BAT’s listing on Circle has raised a lot of questions but the Goldman Sachs-backed startup has a reason for doing so. According to Circle, BAT shares its interest of project evaluation to determine long term viability. The selection of BAT was done based on several criteria of the Circle Asset Framework which include novelty, technological/developmental rigour, community support and (thus) liquidity. The public listing of Circle’s selection criteria without fees has even earned the startup a thumbs up from The Office of the Attorney General of New York. The listing though should not be a surprise as Coinbase and Circle are very similar in their operation and are also partners in the Centre Venture. 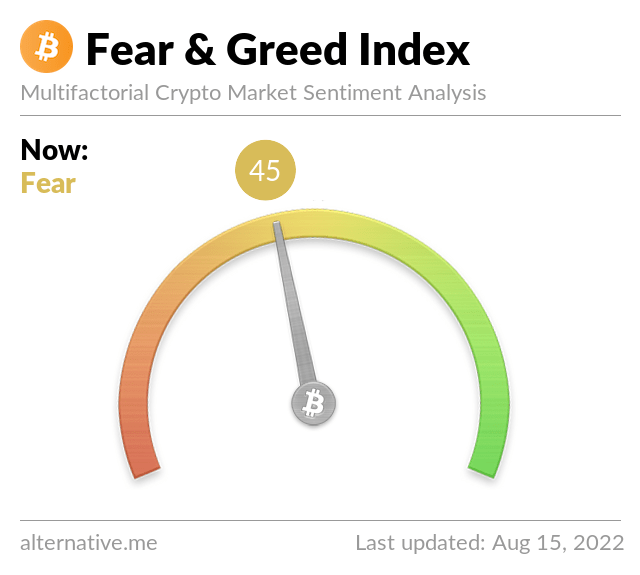 However, Some members of the crypto community believe the act was a move to kick Coinbase out of the limelight and to take its place since it appears Coinbase’s listing has brought BAT a rather terrible luck. Prior to its listing on Coinbase, BAT was doing fairly well in the market. As a matter of fact, it appreciated to $0.39 in expectation of Coinbase’s listing. However if anything, the listing has only succeeded in giving the token a free fall down to the current $0.25 at the time of writing this article. BAT’s strength may be restored though since Circle has demonstrated its strength by getting stronger in the face of the crypto market struggle. Its dream of actualizing mainstream adoption of cryptocurrency and blockchain technology is within reach with its new stablecoin and the products it intends to roll out with the acquisition of SeedInvest. Is Cryptocurrency a Viable Virtual Currency for Africa?